Is this product good enough? It’s a question that glazing businesses should be asking themselves all the time – but far too many don’t. 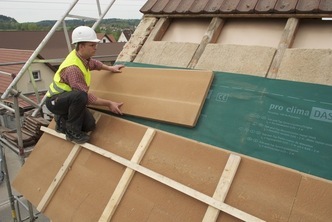 At Viiu, the products we offer must pass a very simple test: would I install it in my home? If the answer’s yes, we’ll sell it. If it’s no, no matter the price or the potential profitability, we won’t. Croft announce the inclusion of seven classically designed, contemporary in appearance Mortice Knobs to the range. 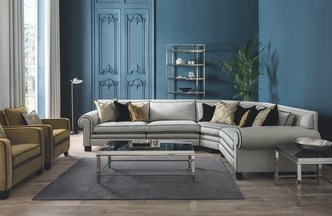 Along with requests for more beds, more accessories and more lighting at the January Furniture Show (JFS), the organisers also received many requests for companies who supply contract furniture and furnishings to be identified. The main feature of these towel rails are the larger than normal gaps within the bar spacing. Of course with this added spacing comes further practicability should you require more than one bath sheet or within a larger family bathroom. In fact, this rail very much marries practicability with the more minimalistic styling popular within design today. David Clouting’s Interior Film Benif, is providing solutions for a wide range of applications and its popularity continues to grow. 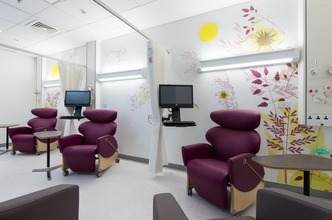 Benif Interior Film manufactured by LG Hausys and distributed in the UK by leading surface material provider David Clouting, is an innovative self-adhesive, interior film that is growing in popularity, particularly for use in refurbishment applications. 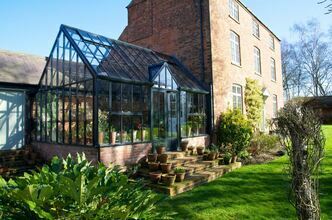 Lancashire-based greenhouse and glasshouse manufacturer Hartley Botanic celebrated its 80th anniversary this year – marking 80 years of making its stunning handmade, made-to-order greenhouses and glasshouses. There’s a growing interest in environmentally friendly paints, but you don’t have to sacrifice performance or looks for environmental benefits. 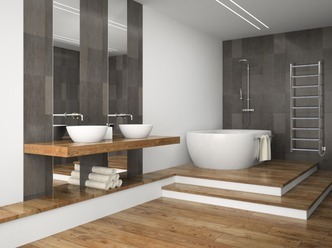 Storage solutions are essential for bathrooms and washrooms of all sizes. 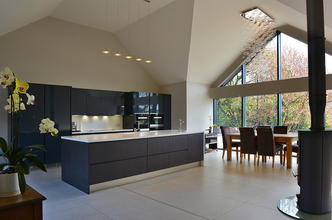 They maximise space and efficiency of a room whilst providing interior design statements. 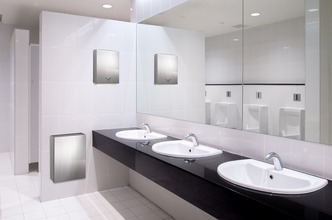 Metlex provide a selection of wall mounted and free standing accessories that offer storage ideal for commercial, public, health and leisure facilities. Pocket doors are a great way to free up spaces within rooms by removing the footprint created by traditional hinged doors. This allows you to realise the maximum potential of the available space. 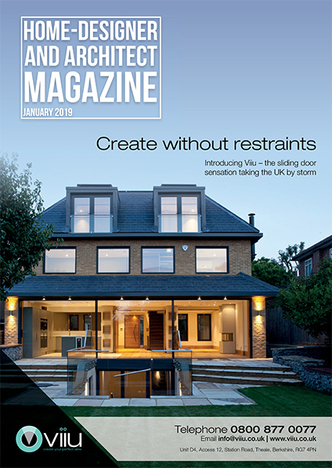 With a typical space saving of 2.6m² per door compared to hinged doors, pocket doors are fast becoming the ideal solution where space is at a premium. As most people spend 90% of their time indoors, our workplaces and homes have a significant impact on our lives. A building – whatever its purpose – has the potential to be life-enhancing in how it supports our physical and mental health. 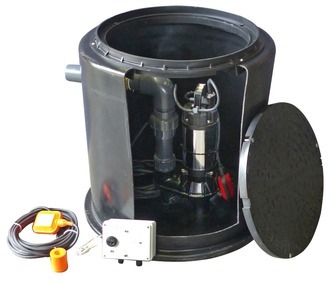 For small projects such as extensions, basements and garden rooms, where gravity flow from the new facilities like bathrooms, utility rooms, and kitchens is not possible, but the property has existing mains gravity drainage, the new Pump Technology Ltd, MiniMatic below ground sewage pumping station offers a reliable and affordable solution. 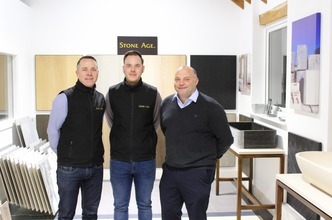 Stone Age, the experts in stone and porcelain have opened their latest showroom in Hertfordshire. Located on the beautiful Boxted Farm business estate in Hemel Hempstead, the showroom gives customers – both consumer and trade – the chance to see the stone up close and in detail. Ranging from marble to porcelain, natural stone to wood, the showroom will be staffed with industry experts able to give fantastic advice on what works best for their clients’ requirements. A Hydronic underfloor heating system from Gaia Underfloor Heating Limited has been installed during the modernisation of an historic fire station in the heart of Cambridgeshire with the build-up specified to actually support the weight of a fully laden appliance. 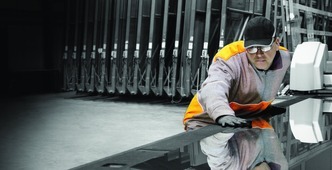 Established in 1975 Firman Glass is one of the leading independent glass processors in the UK, manufacturing toughened glass, laminated glass and specialist sealed units. Based in Harold Wood Essex within 5 minutes of junction 28 of the M25 and half an hour from Central London we are ideally situated to service our ever growing and diverse customer base.